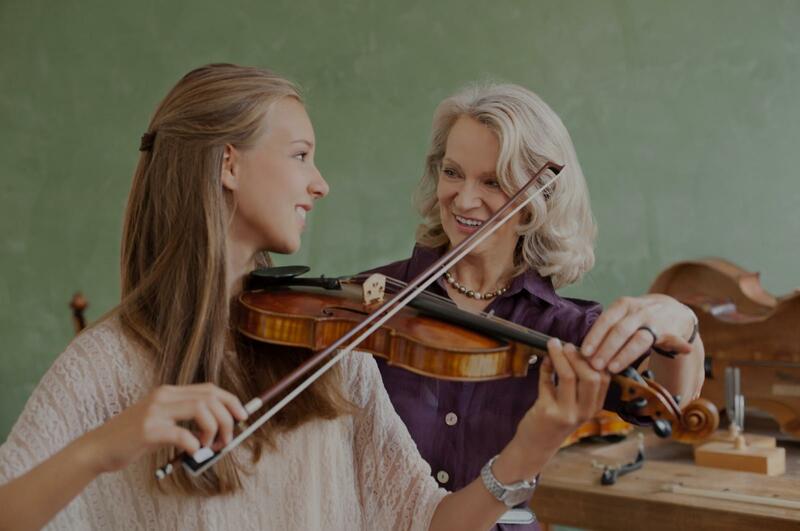 Senoia, GA Violin Lessons Near Me | Fun Classes. Top Tutors. Check out some of our most popular teachers near Senoia, GA including Atlanta, Marietta, Decatur, Smyrna and Lithonia. 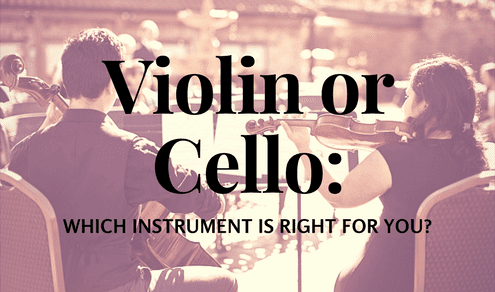 I am a violinist from Southern Maryland and a graduate of the Cleveland Institute of Music (CIM) where I earned dual Master’s Degree in Violin Performance and Suzuki Pedagogy and her Bachelor’s Degree in Violin Performance. I have has performed with several Symphonies including: The Charleston Symphony, The National Symphony Orchestra, the Akron Symphony, the Firelands Symphony, and the Cleveland Pops Orchestra, to name a few. I have taught Suzuki Violin, Piano, and Viola for the past 9 years, and I am excited to keep sharing my knowledge and love of music with her students. I am Violin Suzuki (SAA) certified PreTwinkle through Book 10. Can't find a teacher in Senoia, GA? "Mrs. Hannah is a wonderful teacher and I love taking lessons with her! I have been taking lessons with her almost a year now."